World First Oppo Find 7 Unboxing and ultimate hands on! Exclusive! World First Oppo Find 7 Unboxing and ultimate hands on! This is a GizChina world exclusive! A 20 minute long Oppo Find 7 unboxing video with complete indepth hands on filmed by myself after purchasing the Oppo Find this morning! I got plenty of hands on time with the Oppo Find 7 yesterday at the launch, but with so much commotion, noise, hustle and bustle I really didn’t have the time I really wanted to spend with the phone! So when I happened across the local Oppo store which had stock of the just launched Oppo Find 7 how could I not go and buy one! 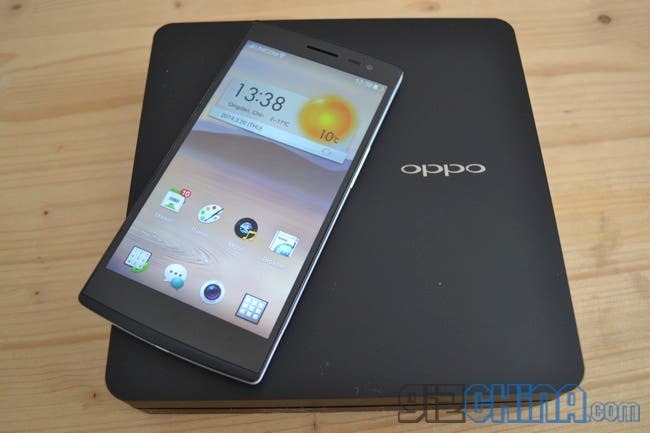 The Oppo Find 7 launched in China today at 10am and was a real launch at 500 physical stores across the country. The only version on sale today is the 1920 x 1080 FHD model with 2GB RAM with either a black or white colour option. I opted for the white model as it has a textured finish for added grip. I bought the Find 7 from an official Oppo store, where it had already had a screen protector fitted and the staff were nice enough to give me a free flip case. 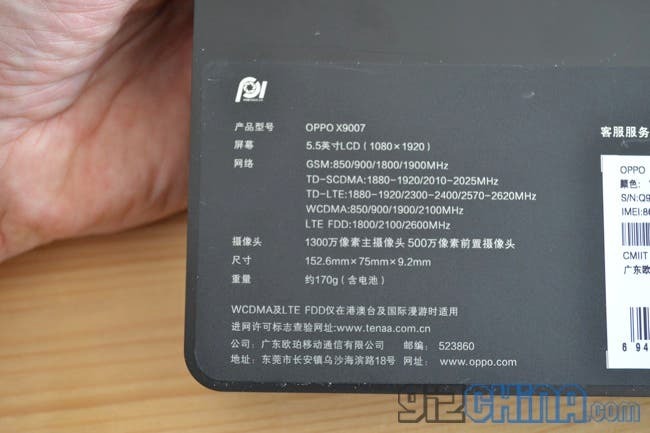 Rather disappointingly the 1080 version of the Find 7 isn’t currently working on China Unicom’s 3G WCDMA. Specifications on the packaging say it should and the staff at the store ensured me that a firmware update will bring 3G to my phone soon, I have emailed Oppo to confirm this, Update: apparently this version of the Find 7 will not work on 3G in China but (according to the packaging) it will work on WCDMA Internationally. The below unboxing video is almost a full 20 minutes long and features an unboxing, detailed look and description of the body and design, plus a look at some of the new features in Color OS on the phone. If you are looking to buy an Oppo Find 7 this is the video you need to watch! The Find 7 will now be my daily phone while I complete a full review. 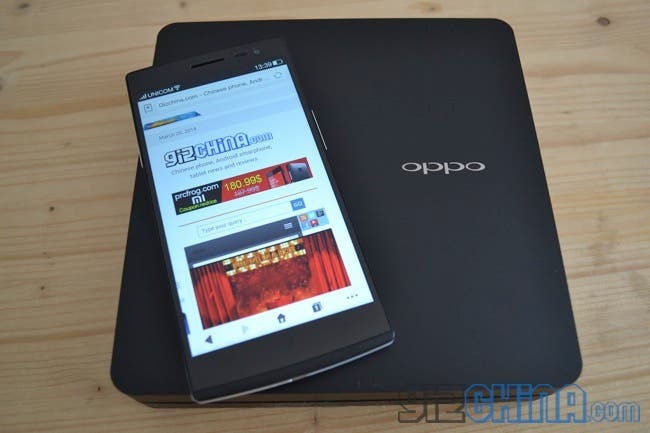 I will keep you updated with what Oppo have to say about the 3G issue and will post updates over the next few days. 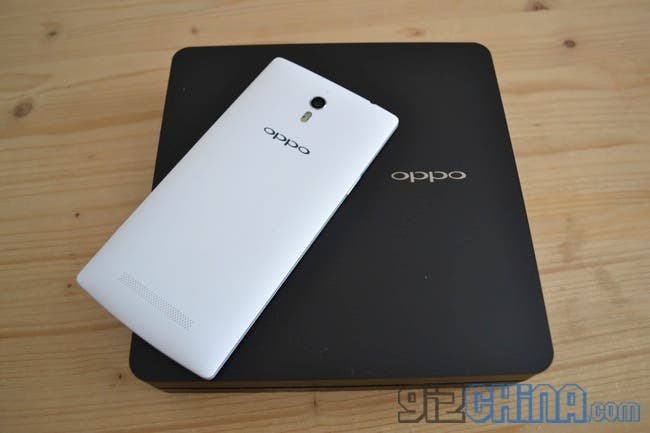 Will you buy an Oppo Find 7? Let us know in our poll here.